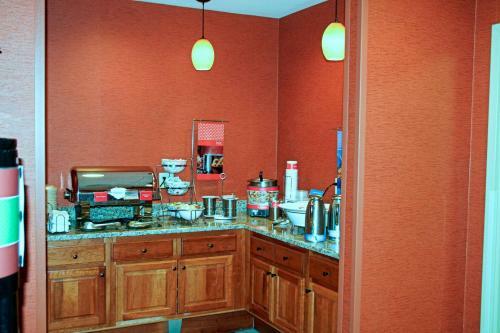 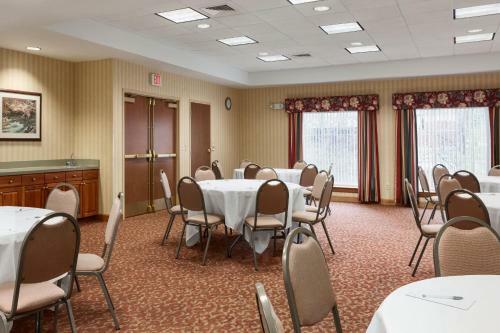 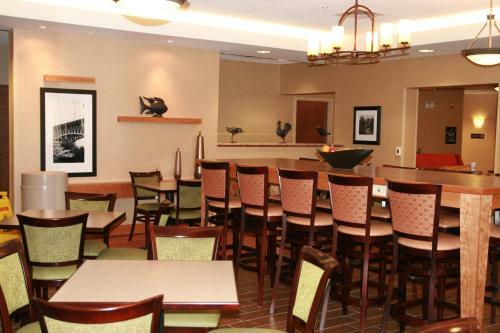 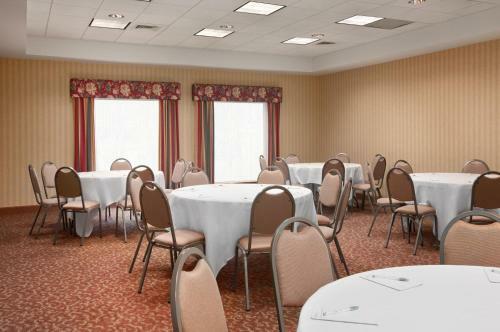 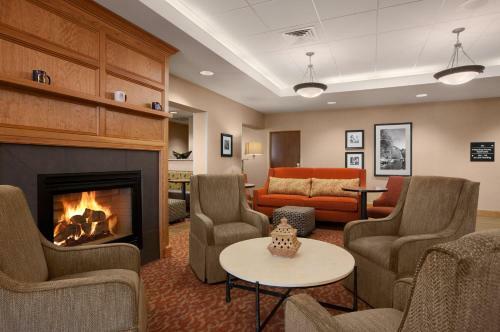 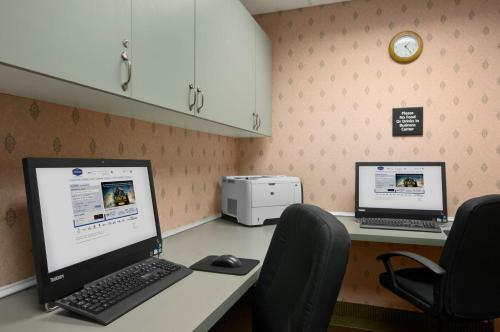 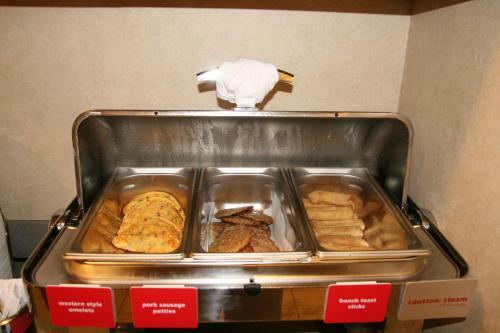 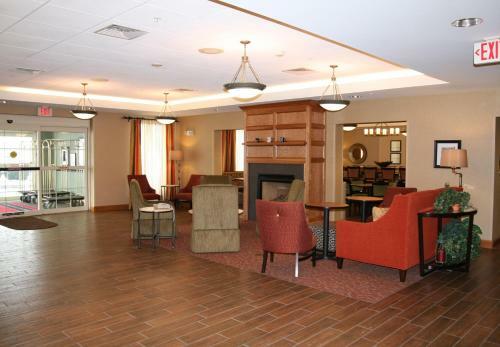 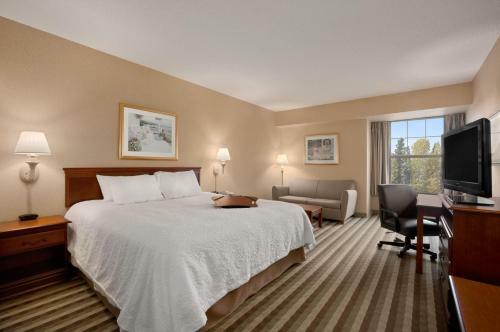 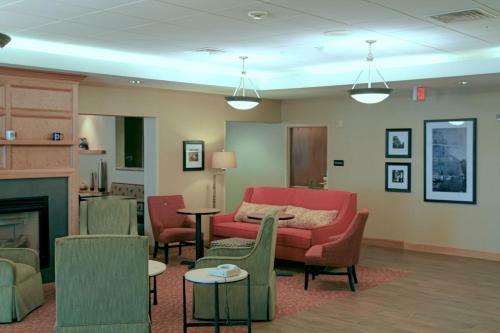 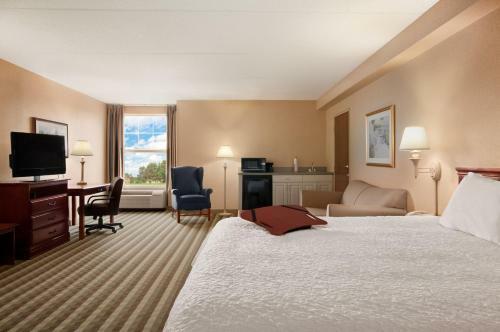 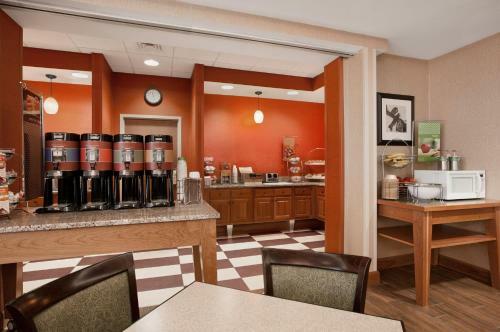 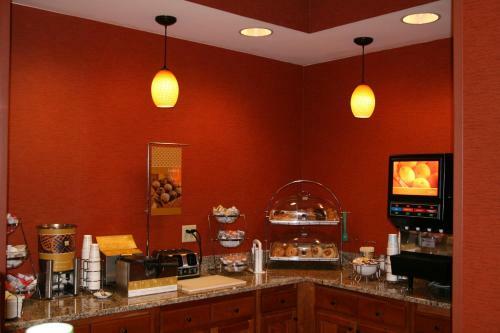 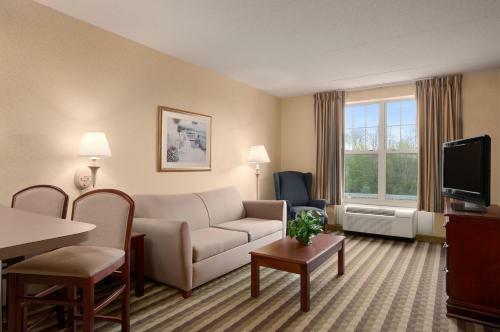 This hotel in Waterville, Maine offers a free expanded continental breakfast and free Wi-Fi. 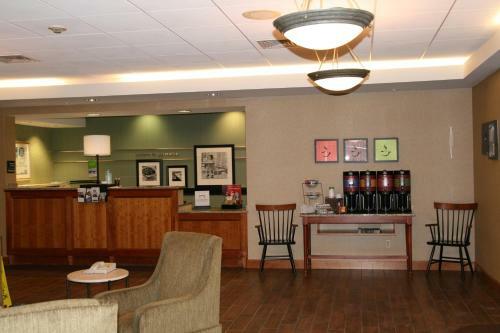 The hotel is 17 miles from downtown Augusta and minutes from the Waterville Opera House. 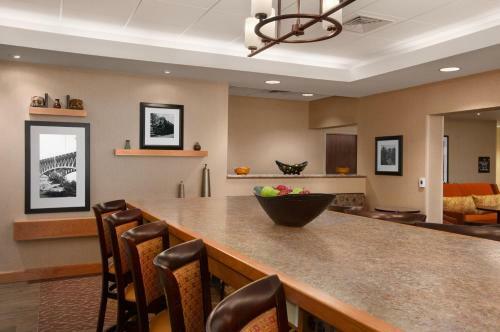 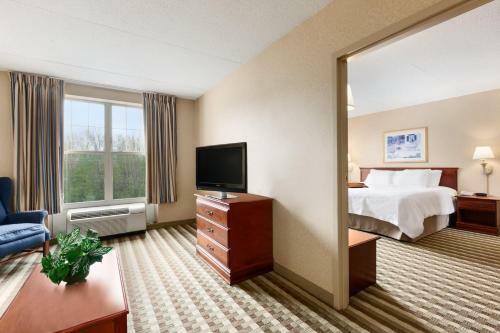 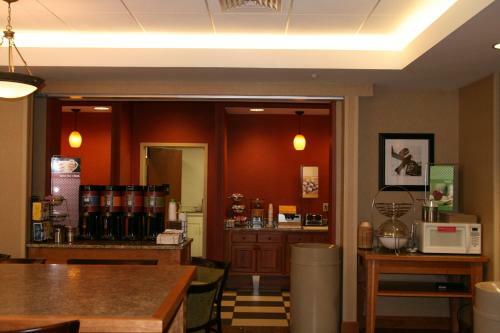 The Hampton Inn Waterville features guest rooms with 32-inch flat-screen TVs and coffee makers. 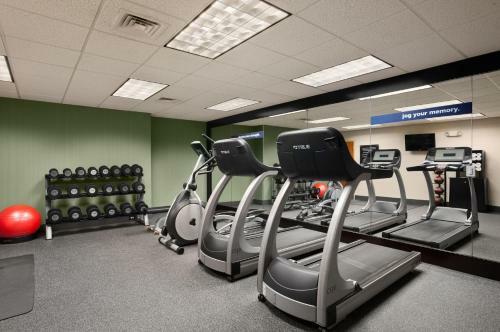 Guests at the Waterville Hampton Inn can go for a swim in the indoor pool or use the fitness center. 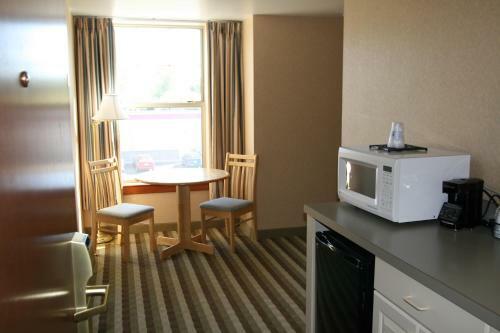 Activities such as skiing, fishing and boating are available in the area. 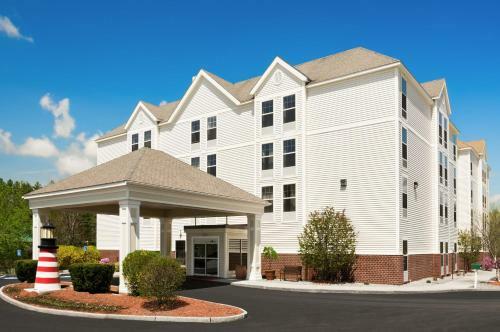 The Colby College Museum of Art and the Redington Museum are within a short drive of the Waterville Hampton Inn. 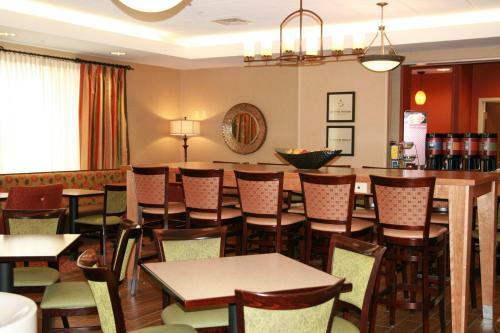 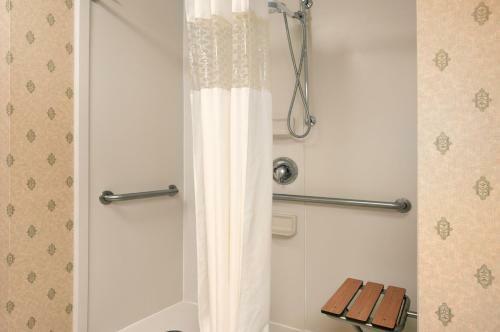 The Maine General Medical Center and Inland Hospital are also nearby. 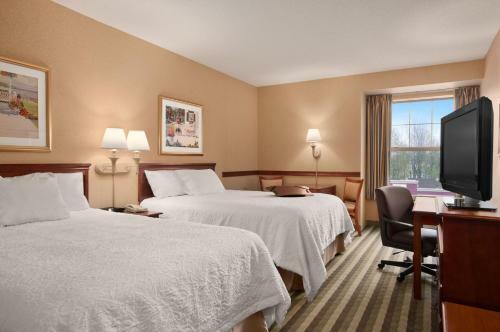 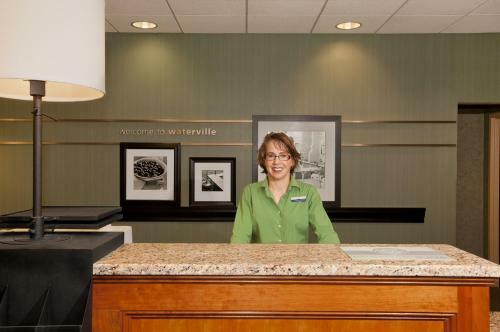 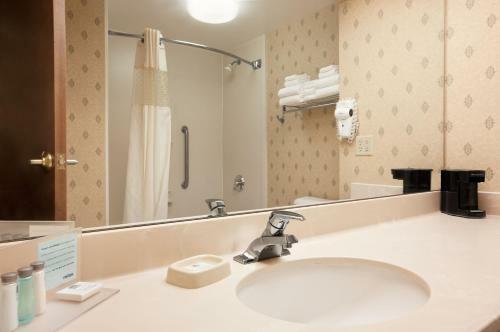 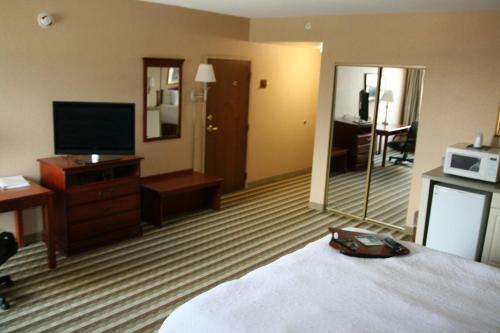 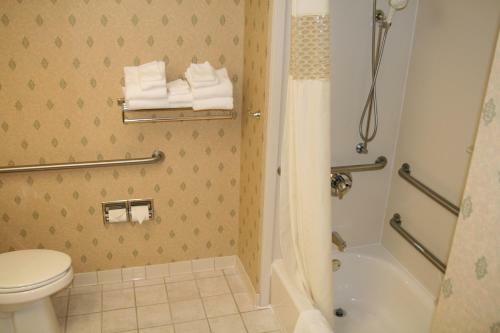 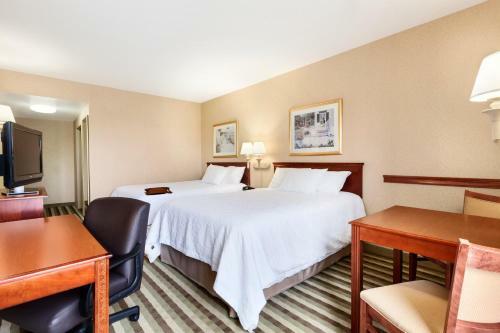 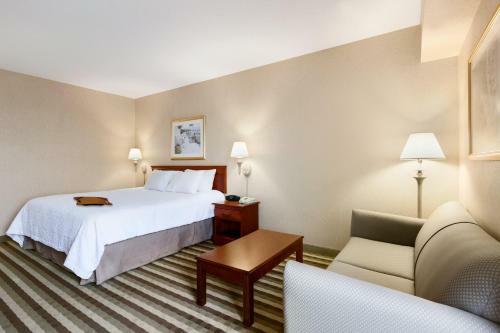 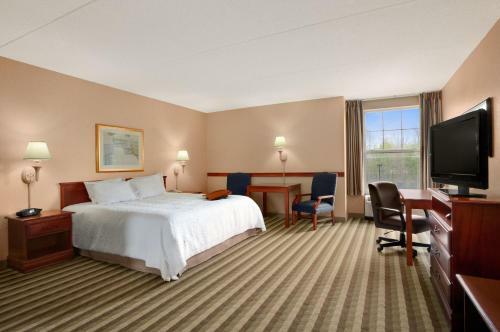 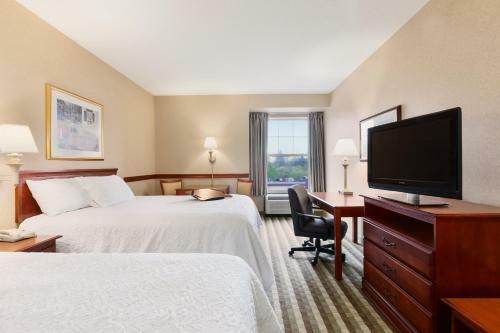 the hotel Hampton Inn Waterville so we can give you detailed rates for the rooms in the desired period.